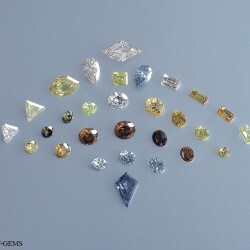 Coloured diamonds are very rare and have different shades of colour making them unique with sparkling reflections. 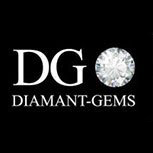 In this section, you will find the diamond colour tone scale that greatly influences the market value of the stone. 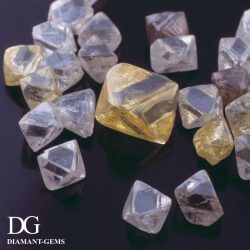 Learn about the properties of coloured diamonds and the formation and crystallisation of the components that determine their appearance.